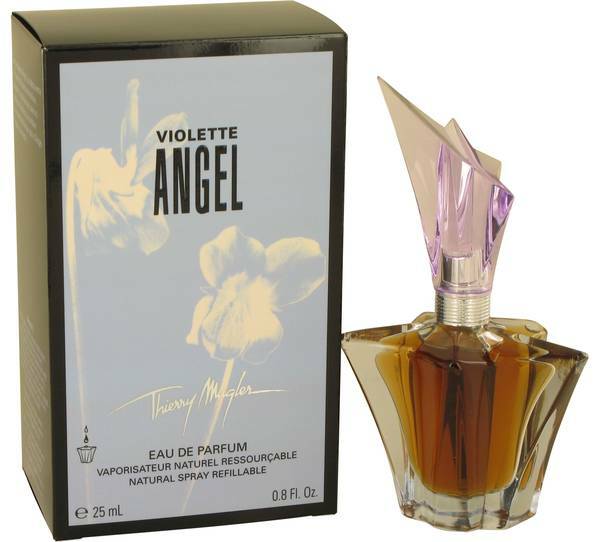 Angel Violet Perfume by Thierry Mugler, Angel Violet is a floral version of the classic Angel fragrance created by Francoise Caron and launched in 2005. 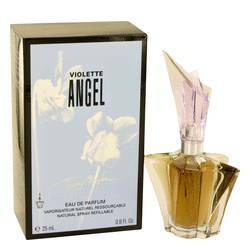 Powdery top notes of sugared violet leaf and hyacinth lead into a woodsy heart. Earthy patchouli and oakmoss are softened by a vanilla base. 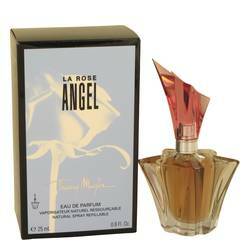 This fragrance is long-lasting with moderate to strong projection and sillage. 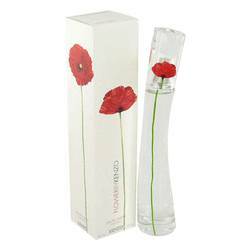 A clear flower-shaped flacon with a silver atomizer and decorative cap allows the pale purple hue of this fragrance to be Read More Read More appreciated. 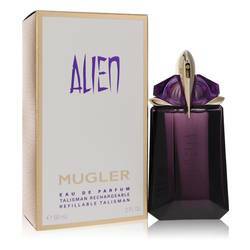 The outer carton bears the name of the scent and series printed over representations of violet blossoms and is emblazoned with Mugler's signature near the base. 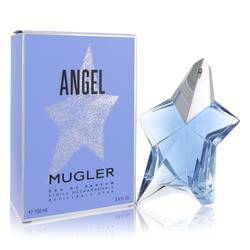 Thierry Mugler is a fashion designer and photographer who launched his first fragrance, Angel, in 1992, followed by the cologne A*Men in 1996. 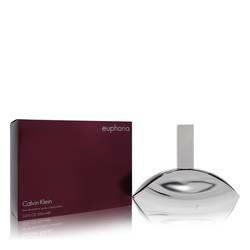 He is known for incorporating gourmand or savory elements into his scents. 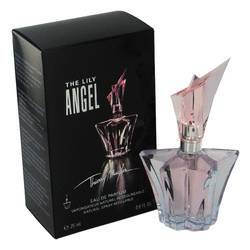 Many of his fashions and fragrance bottles feature fantastical elements and futuristic designs. All products are original, authentic name brands. We do not sell knockoffs or imitations.